Join Accu-Tech, Corning & Belden in booth #1318 at the 2019 PDC Summit and Exhibition! Stop by and learn more about the technologies we offer to make your facility safer for your patients, visitors and staff. Join Accu-Tech Birmingham for training workshops on PaxtonAccess access control solutions! Four topics will be covered - Paxton BLU (Cloud-based access control), Net2 Essential (networked access control), Net2 Advanced (networked access control) and Net2 Entry (video door entry). BICSI CECs are available for these workshops. Click here to register for the training. Join Legrand for an upcoming webinar! In this 1-hour webinar, Legrand will discuss the ways to increase customer satisfaction and profit at the edge as consumers form higher expectations of the verticals they interact with - whether it be retail, financial, healthcare or hospitality environments. Leave this webinar with a better understanding of how to accommodate the expansion of edge applications and get a glimpse at a few examples of these deployments. Click here for upcoming webinars. CommScope and Accu-Tech are going to the SC Hospital Engineers Conference! 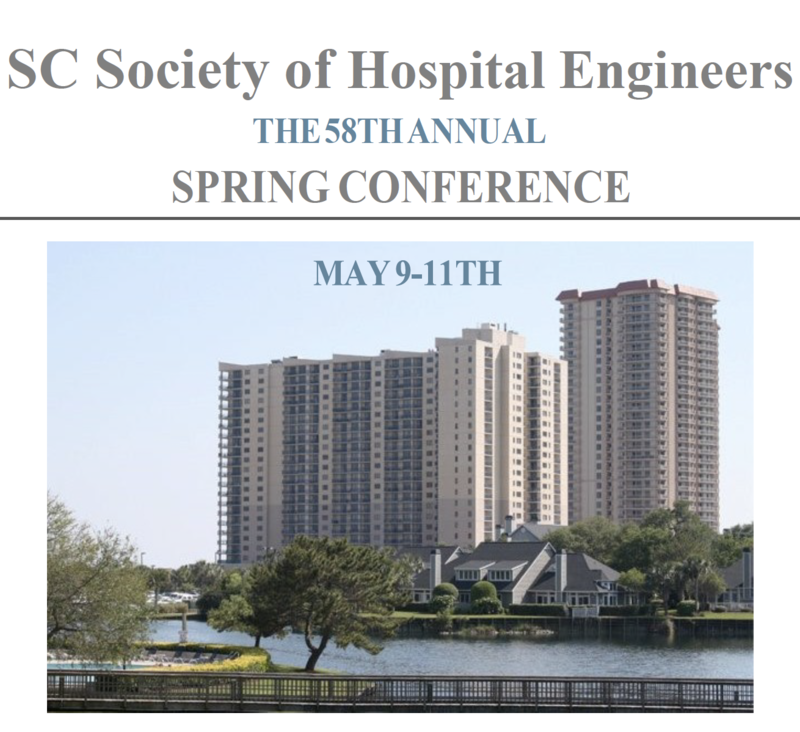 Join CommScope and Accu-Tech at the SC Hospital Engineers Spring Conference on May 9th-11th, 2018 in Myrtle Beach, SC. Learn more about CommScope here.